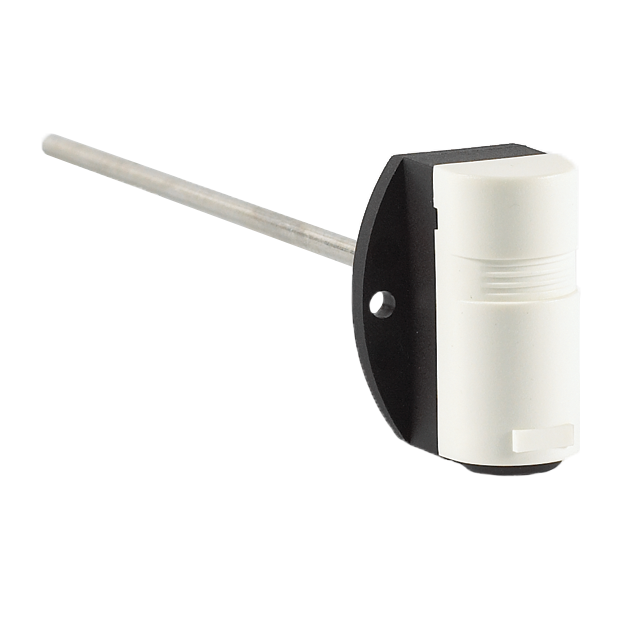 All of our duct sensors come with our Quick Connect system to make installation fast and easy which reduces installation costs. They are available in multiple lengths and thermistors and are compatible with all major control manufacturers. The dual insulated, high quality, closed cell foam ensures sealing of the probe insert and absorption of vibration. The dual-slotted, Quick Attach foamed cover and patent pending Quick Connect System makes installation easy and reduce installation costs. The installed, high quality, closed cell foam ensures sealing of the probe insert and absorption of vibration. The Quick Snap Cover and patent pending Quick Connect System make installation easy and reduce installation costs. VAV Cable accessory will quickly turn the Q-Duct Flange into a VAV box solution.